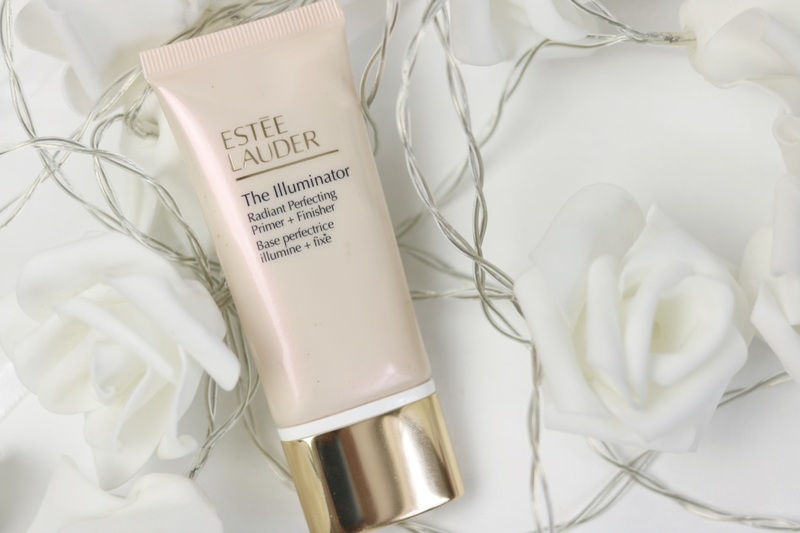 Over the last few months, I have been testing out the Illuminator Primer and Finisher by Estée Lauder (£25). I have been really impressed with it! As a big fan of the MAC Strobe cream, this was definitely down my street. The formula is seriously silky but quite thick and applies really well to the skin. You can feel it working as a primer as it feels a little tacky on the skin. I don't use a lot, a little amount goes a really long way. When you squeeze the product out of the tube, the product is a pretty pearl colour with a hint of gold shimmer. When it is on the skin, it isn't hugely obvious but you can definitely see that there is a bit of sparkle in there! It illuminates my skin, giving it that healthy glow. I then proceed with pairing it with the Estée Lauder Double Wear foundation. 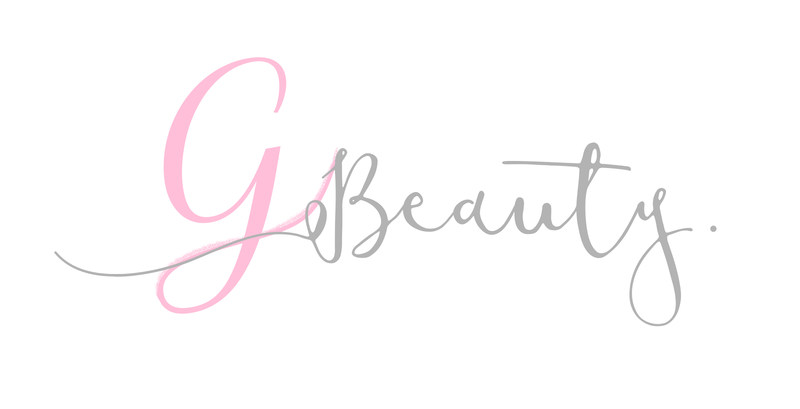 I have loved this foundation for the longest time! The foundation goes on like a dream on top of this primer. The foundation is quite thick, so it needs as much help as possible to apply! It does cover up a fair amount of the shimmer from the primer but the glow still shines through. 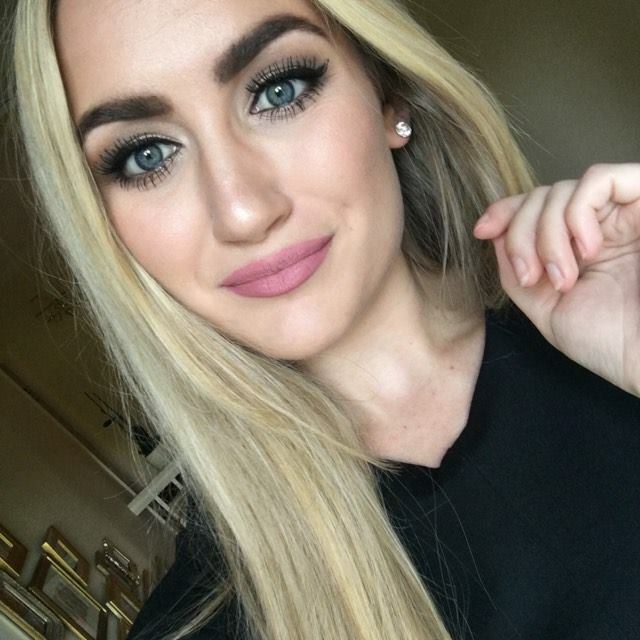 I have found that foundation does last that little bit longer on my skin as well. You can actually use this product as a highlighter on top as well! I have done that a couple of times, and it did look really pretty, but I prefer to keep it as just a primer. There's something about liquid highlighters that I am just not a fan of! All in all, Gweni approves. If you find your Double Wear is a little bit too matte for your liking, definitely give this primer a go. As a longstanding Estée Lauder fan, it really isn't a big surprise that I love this primer! Have you ever used this primer? Or any Estée Lauder primers?